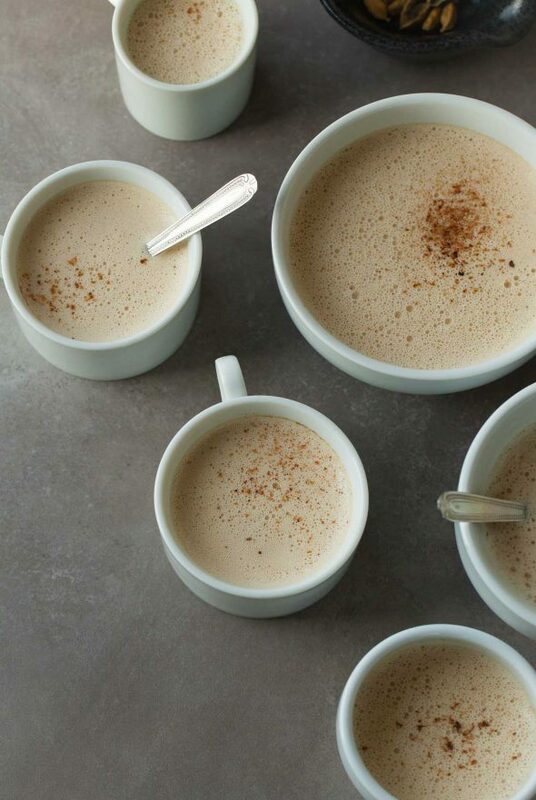 A caffeine-free, delicately spiced latte made with dandelion root to sooth your stomach any time of day. 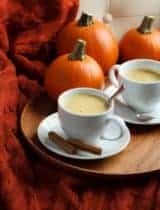 It’s that time of year, when crisp mornings make me want to wrap my hands around a cup of something warm and comforting, and the holidays have left me feeling a bit sluggish, that I whip up a mug of this roasted dandelion root latte. 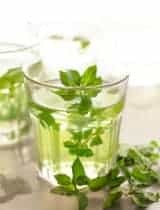 That pesky weed invading your lawn, it actually makes a wonderful tea. I’d venture to guess that we could all use a little extra digestive support after the holidays, and that’s where dandelion root comes to the rescue. 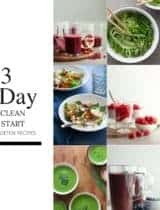 It’s great for helping get rid of that bloated, puffy, post-feast feeling while also supporting healthy digestion and liver function, making it a detox-friendly drink. 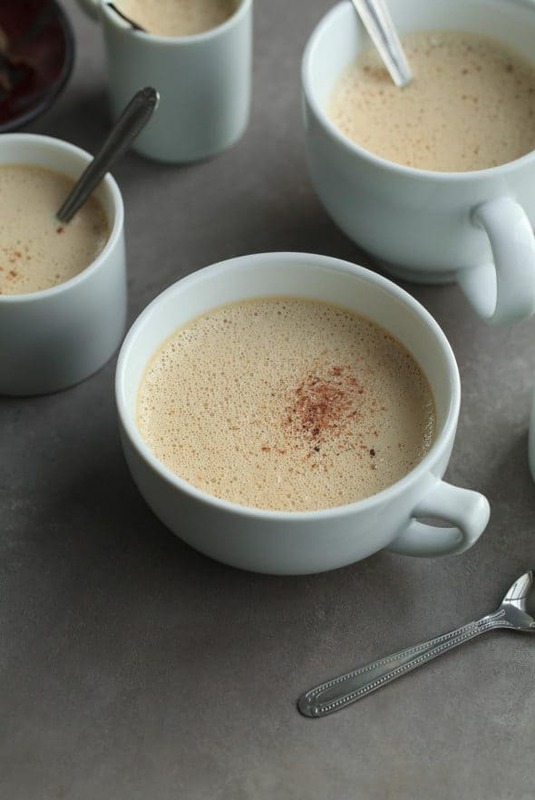 Blended up into a creamy latte, it’s pleasantly toasty and sweet with a hint of spice. 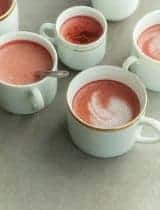 If you’re caffeine sensitive or just want to swap out your usual morning brew for something without the inevitable post-buzz crash then you’ll want to try a cup. It has all the satisfying richness of a regular latte but without the bitterness or jitters. 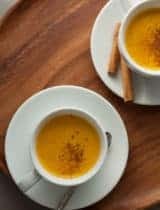 It only takes a few minutes to make a cup, the tea and spices are placed in a saucepan to steep then whipped up in the blender with a spoonful of cashew butter, tahini paste and a bit of sweetener to create an instant non-dairy nut-milk that frothes up nicely and doesn’t need straining. 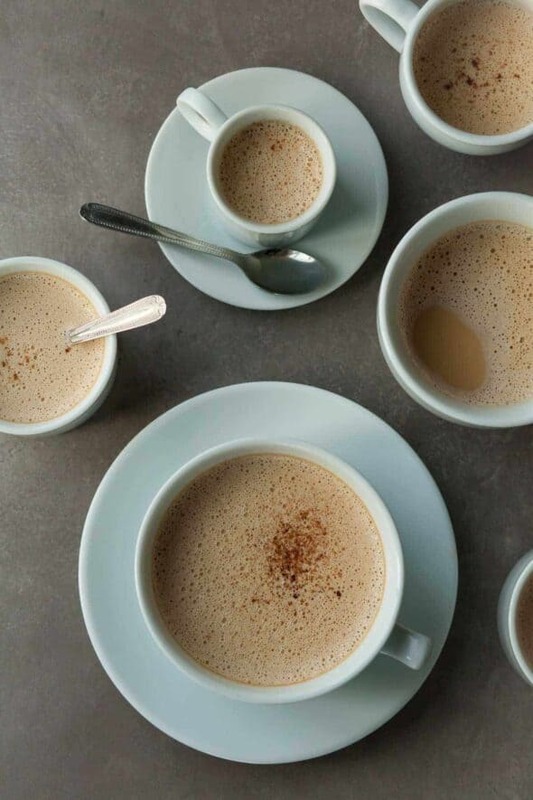 Raw cashew butter makes the latte smooth and creamy, while tahini adds a rich toasty flavor, and a pinch of cardamom brings a touch of exotic spice. And of course because the weather is always unpredictable, even around this time of year, it’s also terrific iced. Place water in a small saucepan; add cardamom and vanilla bean scrapings. Bring to a boil over high heat. Turn off heat, add tea bags, cover and let steep 15 minutes. 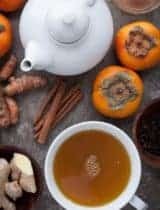 Remove tea bags, bring tea back to just a simmer and pour into blender. Add maple syrup, cashew butter and tahini and blend on high until smooth and frothy. 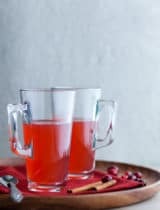 Serve immediately topped with freshly grated nutmeg or chill and serve over ice. 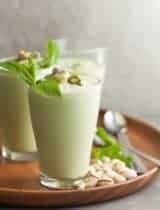 Cardamom is such a warm spice to add in drinks especially in the cold season! This is delicious! I did make a couple changes: I used almond butter in place of cashew butter, used half the amount of maple syrup as I prefer it a bit bitter and sprinkled the top with cinnamon. Love it! Thank you!